Remember a couple of months ago when I wrote we had reached the end of the trail on the 1971 Topps Winners set? Boy, was I wrong! No, we don't have any cards to add to the checklist of 19 subjects, although it looks like we finally know why the remaining six winners did not have cards. However, what we do have is an actual winner from the contest! Yes, thanks to the dogged efforts of Friend o'the Archive Jake Ingebrigston the final missing details of this contest have now been revealed. We have confirmation now that 1000 cards were created for each Winner, plus an additional 24 inserted into each pack in a box of 1972 wax packs. 1000 cards, presumably delivered in two vending boxes, of something this esoteric is actually a high count to my mind. Of course, it's the surviving copies that determine scarcity and not too many have survived over the years. 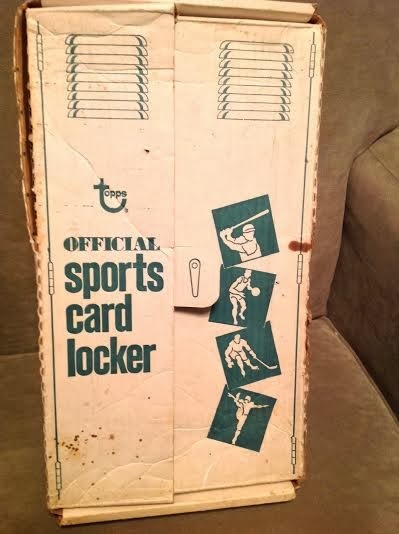 However, the mystery of the missing six Winners (25 winning entries were advertised) looks to be solved as the Winner could choose either a full 1971 or 1972 Baseball set instead. Obviously Mark took the cards of himself over a complete set. 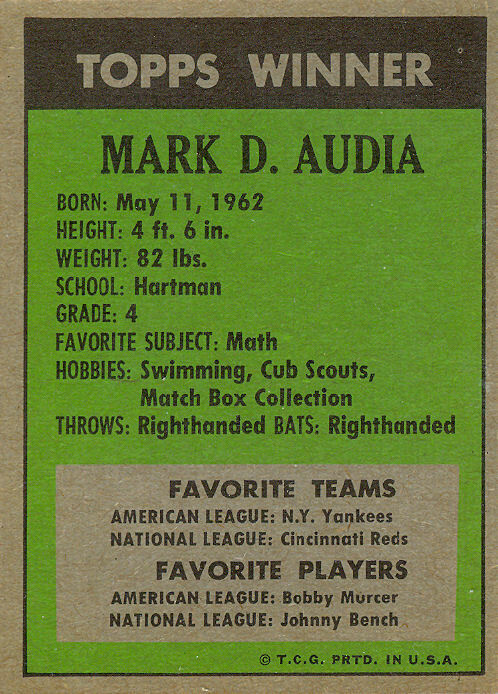 Topps took Mark's two favorite players, as shown on the back of his card (and taken from the questionnaire), and incorporated them into the letter. Easy stuff to do in the computer age but Sy's secretary had to actually type 19 different versions of the same letter (and six of a slightly different one)! It's worth noting Clarksburg WV is located about 60 miles Southwest of Pittsburgh, which was one of the main distribution areas in 1971 for the boxes and packs of baseball cards that had the contest entries. Why the contest was not fully nationwide is beyond me, even with "thousands" of entries but it clearly was not, with only a handful of locales able to enter based upon the geographic concentrations of the winners. I have to believe the Winners contest was, at the end of the day, yet another marketing or sales tabulation exercise conducted by Topps. Finally, the set should really be a 1972 issue but I'm not going to go trying to change 45 years of conventional hobby wisdom. 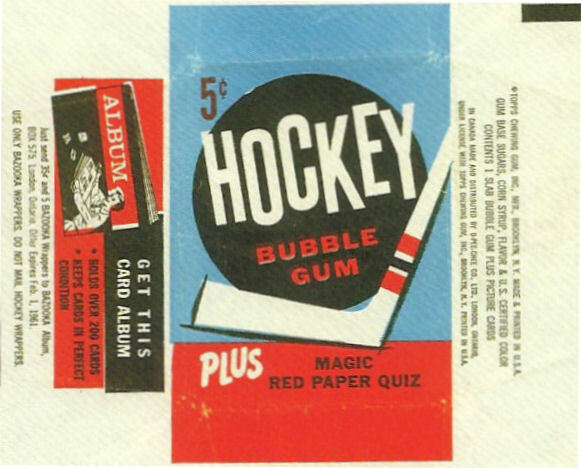 The 1966-67 Topps American “Test” Hockey set was actually issued in 1967-68. I reached this conclusion circa 1973 and I’ve never seen any evidence that contradicts it. Nor, sadly, have I ever seen anybody acknowledge what to me is blatantly obvious. 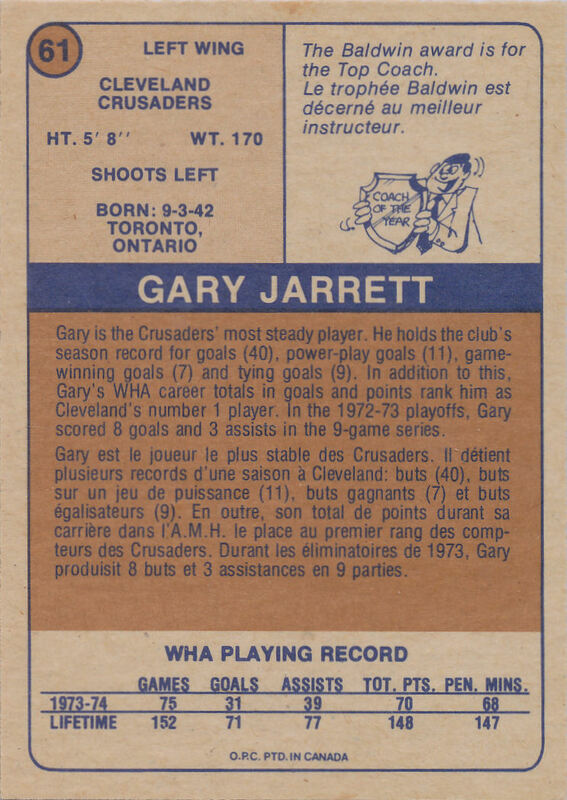 A simple comparison of the players included in the Canadian series and in the lighter-grained American version either requires that the American cards were distributed a year later, or that whoever picked the players in the American set was the greatest sports psychic of all time. 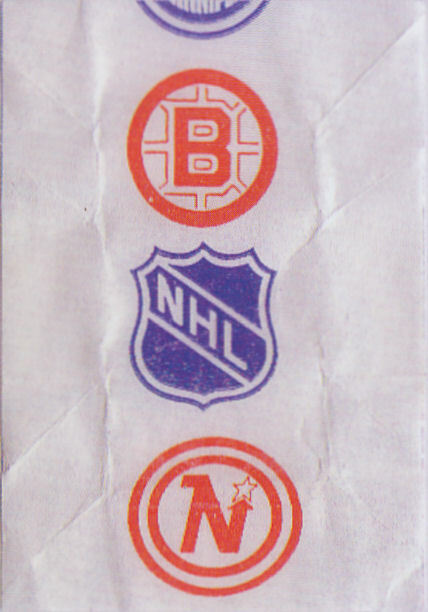 Remember that the NHL doubled in size to twelve teams with the landmark expansion in June, 1967. 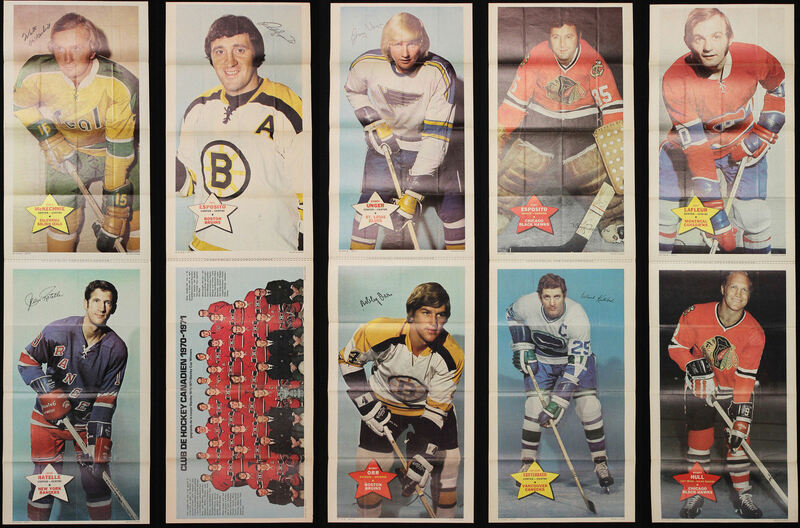 Not only were literally dozens of players from the “Original Six” drafted by the six teams in the new NHL West, but new and old teams alike scrambled to trade for what they didn’t get, or no longer had. 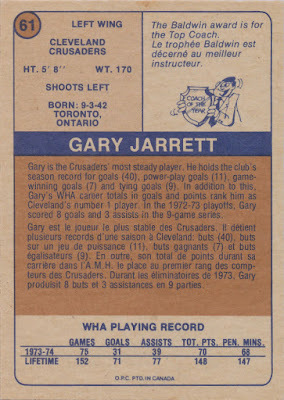 Subtracting the coaches, All-Stars, and others, there are only 108 player cards in the Topps Canadian 1966-67 set. 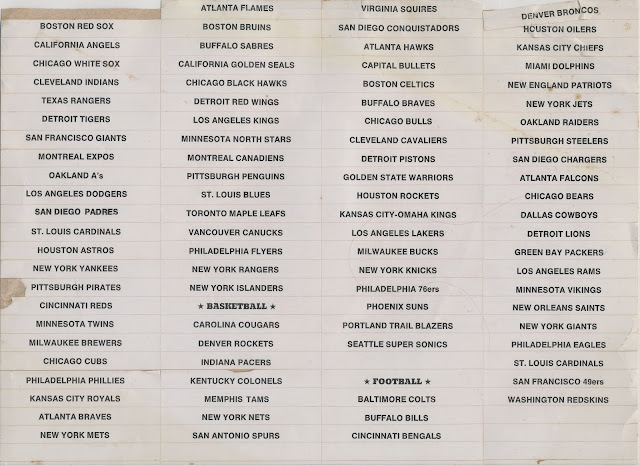 34 of those players changed teams in June, 1967 trades or in subsequent trades. 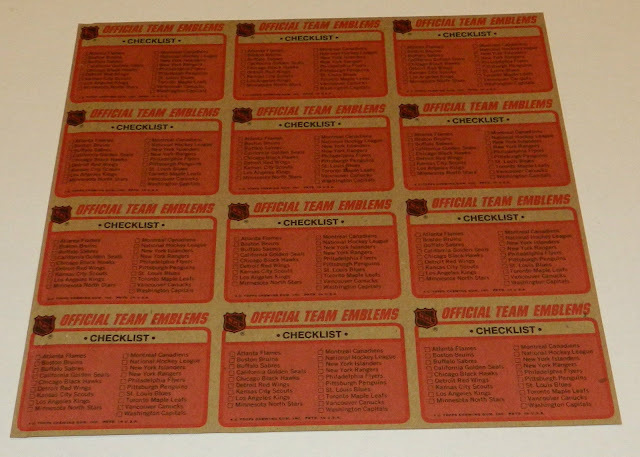 The cards of all but one of those 34 players are not in the Topps American Test set. So if that American test set really was issued in the same year as the Canadian cards, we have to believe that whoever culled the 132-card Canadian set down to 66 Americans didn’t pick the obvious and simplest way — just use Canadian cards 1-66. Instead, he took 30 cards numbered 67 or higher and seeded them in to the American checklist and in doing so,accidentally chose to remove all the guys who would be on different teams in 1967-68! 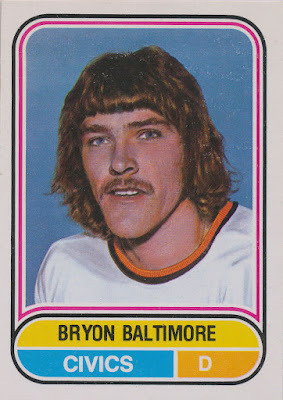 If this is correct, one hopes this gentleman retired from Topps and went into gambling or the stock market because that kind of ability to forecast the future would have made the cliched legend of Nostradamus look like a guy who once made a lucky guess on a coin flip. But of course, as I wrote above, one of the 34 players who would be with a different club is in the American series. 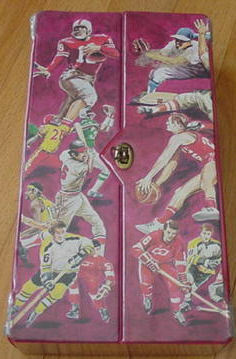 For my money, that just proves the conclusion that the American set is actually from 1967-68. 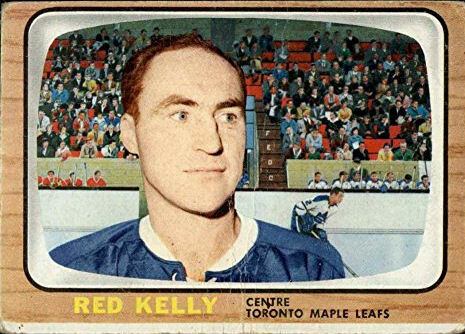 The player is Red Kelly, the Hall of Famer who is listed with the Leafs in both series: card #79 in the Canadian issue and #42 in the American. 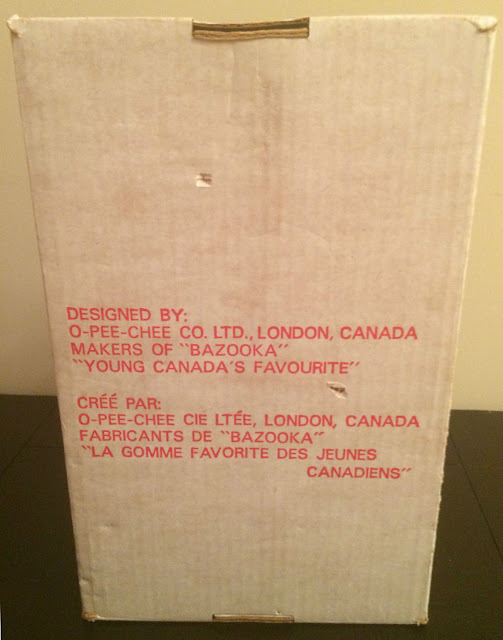 What little is known to the hobby of how the Topps American cards were distributed comes to us from Owen Ricker, a Canadian collector prominent in the ‘60s and ‘70s. He insisted that he had located cards from kids who had collected them when they were released, and that the kids were from Long Beach, California, and that the kids had said the cards hadn’t been sold in stores — they had been handed out without gum or any identification by neighborhood Ice Cream Truck drivers. 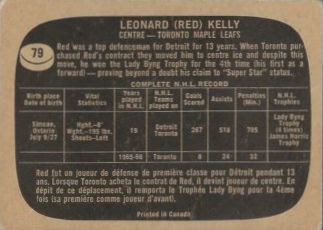 After Ricker wrote up these details in The Trader Speaks in the early ‘70s, the next bit of hard information about the distribution came in Bobby Burrell’s Vintage Hockey Card And Collectible Price Guide in 2015, in which the cards were identified as having been distributed only in cello packs, which are said to have codes indicating the cards were packaged in 1967. 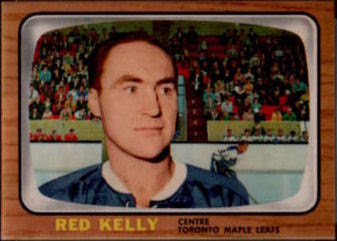 What does this have to do with Red Kelly? 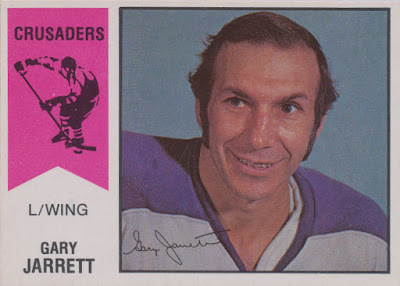 The only guy in the American set whose status changed between the 1966-67 and 1967-68 seasons and yet still had a card in each series, left the Maple Leafs that summer to become…the first coach of the Los Angeles Kings. 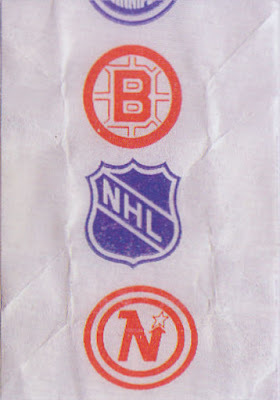 My complete theory about the Topps Test set is this. 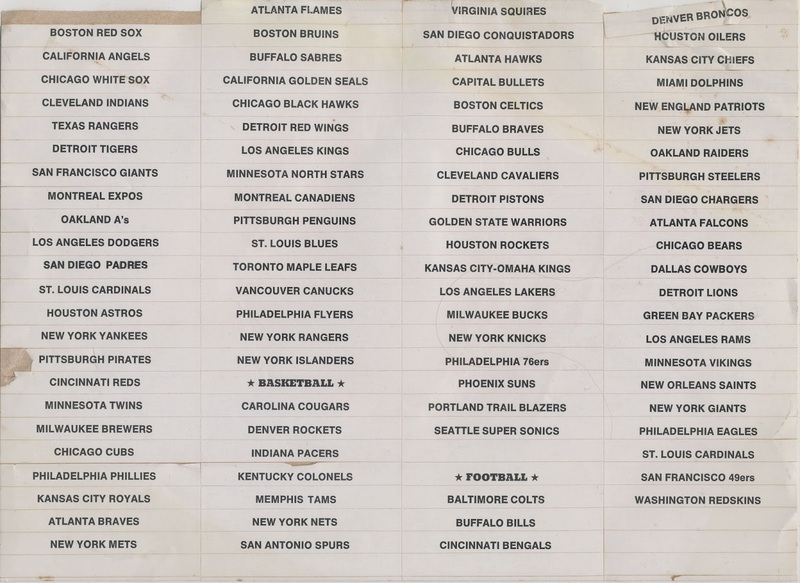 The NHL went from having teams in four American cities in 1966-67 to having them in ten in 1967-68. 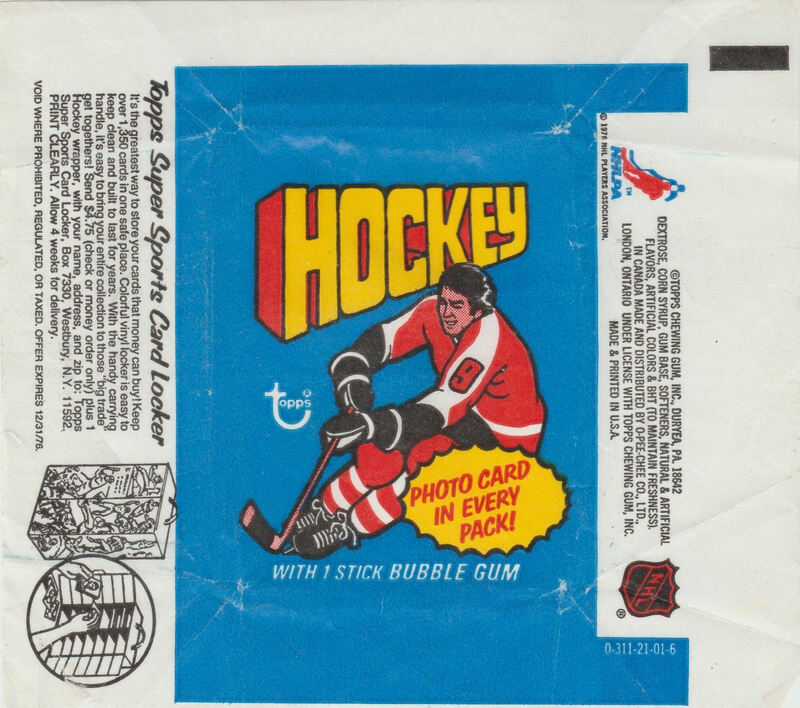 Topps, having not sold hockey cards in this country in thirteen years, decided it was time to test the market. The expansion made 1967-68 a tough year to make hockey cards anywhere on the continent. None of the expansion teams are depicted in the 1967-68 Canadian set, and many of the cards that were made relied on brand new photos from the training camps of 1967, suggesting the Canadian cards might have been released later than usual that year. If Topps wanted to see if kids responded to hockey in Los Angeles and if they wanted to do it early in the season, the only cards they could’ve used would have been versions of the ’66-67 set. 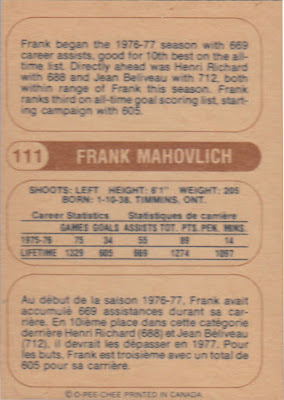 So the adjustments were made as cheaply as possible (lose the French off the back, drop all the players whose cards were now out of date, make sure the superstars who were not in the 1966-67 numerical sequence like Gordie Howe and Jean Beliveau replaced some of the players who were dumped) and throw in arguably the most recognizable name associated with the new team in the largest new American hockey market - Coach Red Kelly of the L.A. Kings. 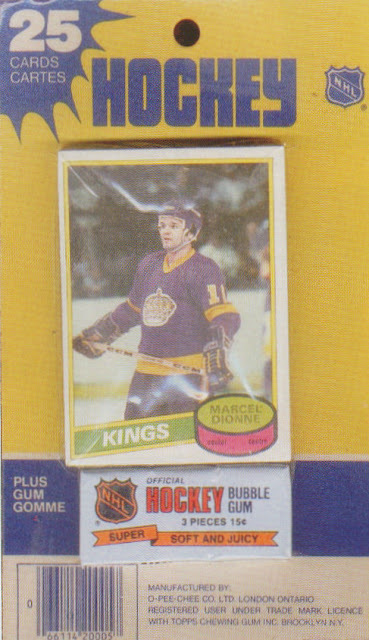 So why not change the card so it read “Coach, Los Angeles Kings”? 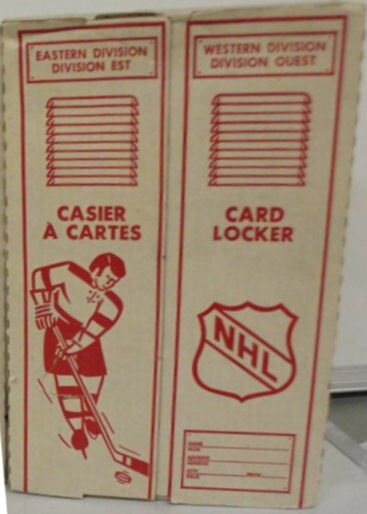 Or why not include other new Kings like goalie Terry Sawchuk and their original captain Bob Wall? Indeed, why not include other superstars who had gone in the expansion like Glenn Hall and Andy Bathgate and acknowledge the existence of the new American teams? 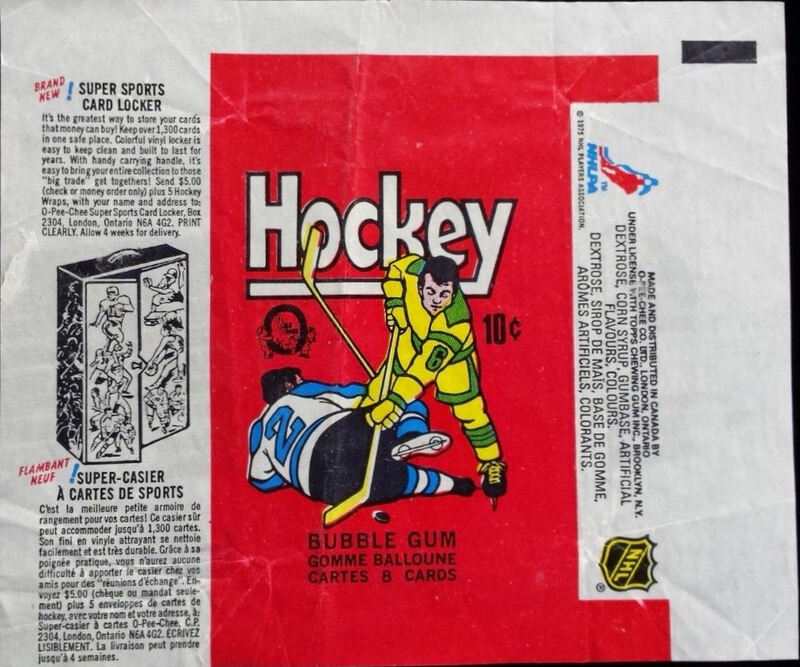 Why wouldn’t those 33 dropped players, all but one of whom went to American teams, have been more appealing in a set designed to test a post-expansion American kid’s taste for hockey cards than the stars of the Montreal Canadiens? I can’t offer an explanation other than laziness or haste. 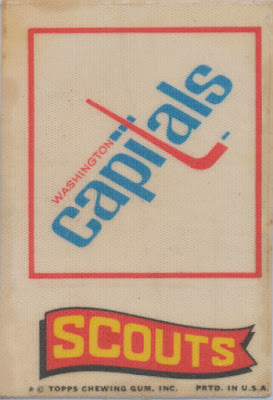 Even if remaking the card fronts would have been too time-consuming or expensive, the backs could have easily been updated, and the color of the wood grain on the front was changed anyway. Of course, some of these side questions might lose relevance if the American Test set was tested only in Los Angeles. There is something authentic-sounding about Topps, not having a couple of reliable candy stores near Brooklyn HQ to vend their test marketing into an unsuspecting universe, simply cutting a deal to have the cards handed out by the Good Humor Man. The locale Ricker’s kids cited — Long Beach — is especially suggestive. 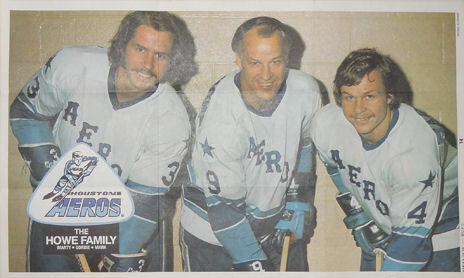 The Kings played the first two home games in their history not in the not-quite-finished L.A. Forum nor even the hockey-ready L.A. Sports Arena, but in the Long Beach Arena. Anyway, these are ancillary points. It’d be lovely if they could all be explained. 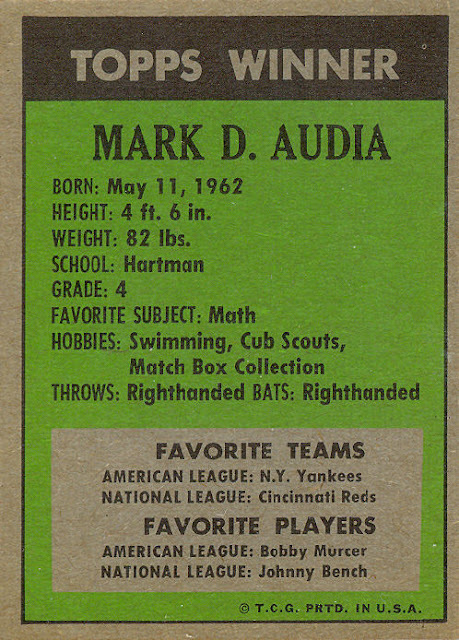 But they overshadow the main one, which is: this is another ‘60s Topps test set that has been assigned the wrong year of issue (the others are 1967 Topps Baseball Giant Standups, which have to be from 1968 because pitcher Jim Hunter is listed with the Oakland A’s, who didn’t move from Kansas City until after the 1967 season, and the 1968-69 Topps NBA Test set, which is clearly from the 1967-68 season because it shows Zelmo Beaty and Len Wilkens with the St. Louis Hawks, who moved to Atlanta in the off-season of 1968). 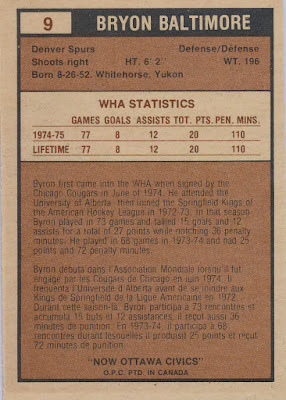 The chart below shows each change between the two wood-grain hockey sets, and each change for the players in the original 1966-67 Canadian issue. The pure math is messed up a little by the inclusion in the American set of Red Kelly, plus 64 players active in both seasons, plus one 1966-67 coach (Punch Imlach, who might be there because as any hockey fan knows, he coached the Maple Leafs to the Stanley Cup in ’67). It is interesting to note that ten players who didn’t change teams didn’t make the American cut — and a disproportionate seven of them were with Canadian teams. 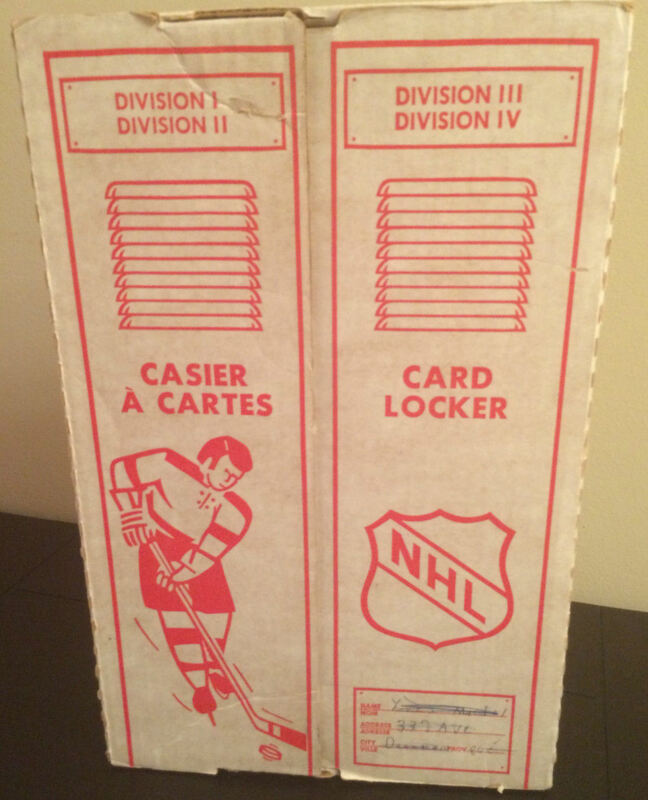 Oh and by the way, since the 1967 Expansion and “The Original Six” are the centerpiece to my conclusion about these cards, I should mention that there is no “Original Six” — but that’s an argument for a different venue. 1966-67 Topps Card 67-68 Status; USA Set? 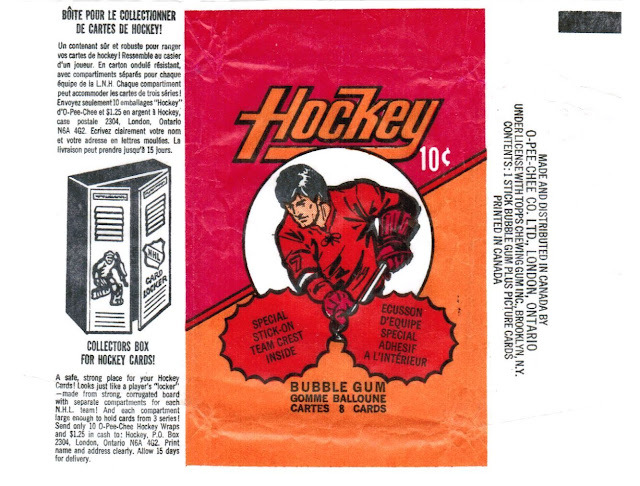 Here is my final look at the vintage years of Topps and O-Pee-Chee Hockey issues. This last look will focus on mail-in offers available from the wrappers and a sole insert offer. I took a longer look at that album six years ago here. The parade of lockers is just beginning kids! Yes, that was from Dell in the U.S. At a guess, O-Pee-Chee got them at retail prices! Five bucks for a premium has to be some kind of record for the time! 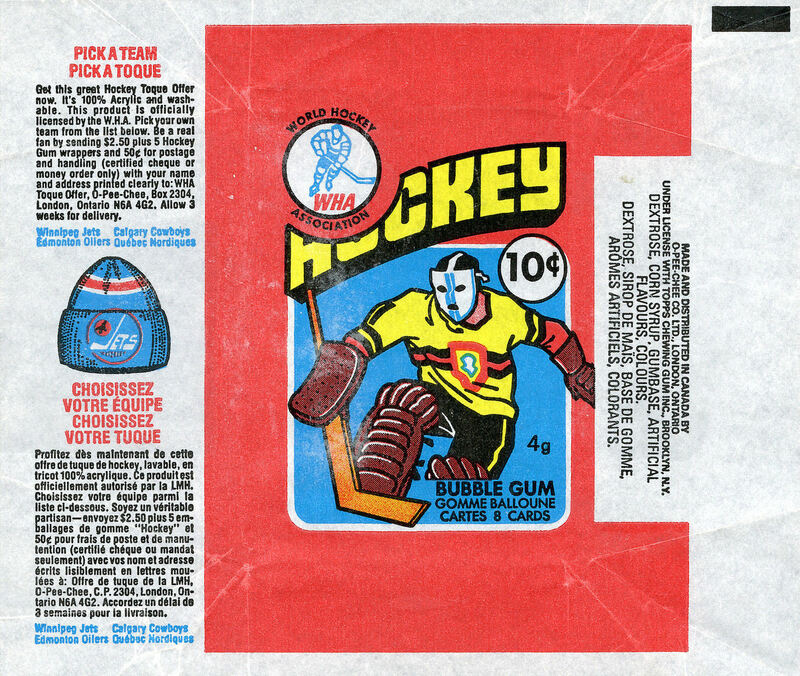 Both the Super and regular locker premiums, plus even team apparel, would continue into the 1980's, although since we stop at 1980 most times here I'll leave those to the modernists as some of the premium daes are too far afield from the cards. I'm also not going to get into the remaining wrapper offers for these either as I feel like I'm just repeating things a bit too much, even by my standards. 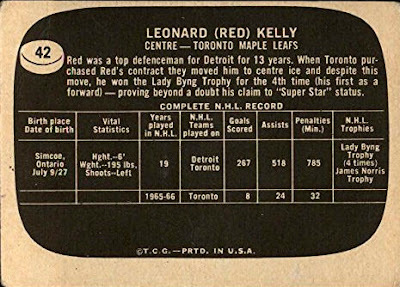 Those last two scans are from Bobby Burrell's Vintage Hockey Collector Price Guide, which is THE hockey price guide as far as I am concerned. Bobby also runs the Vintage Hockey Forum, which I highly suggest visiting. 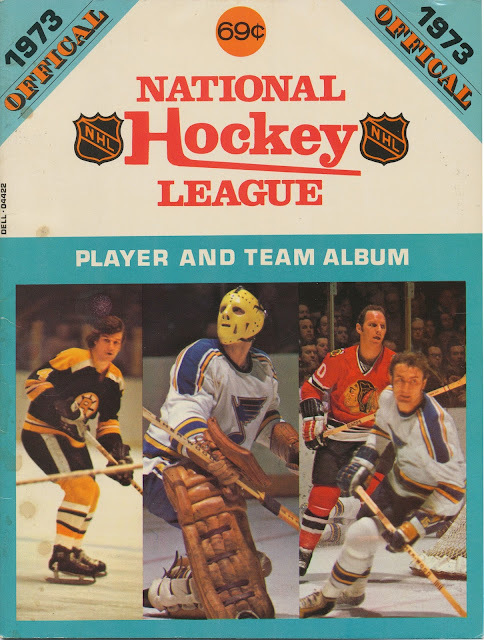 The second edition is out now but I also recommend tracking down the first one as well as it's loaded with large color pictures of all sorts of hockey goodies. I use mine together as a set essentially. 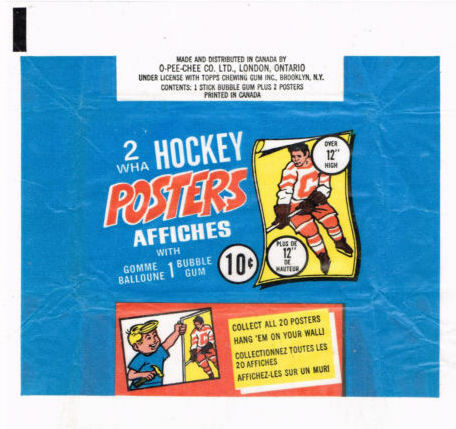 Our multi-part series on the Topps and O-Pee-Chee Hockey sets of the 50's, 60's and 70's almost concludes today with a survey of the secondary, standalone NHL sets issued by both companies. 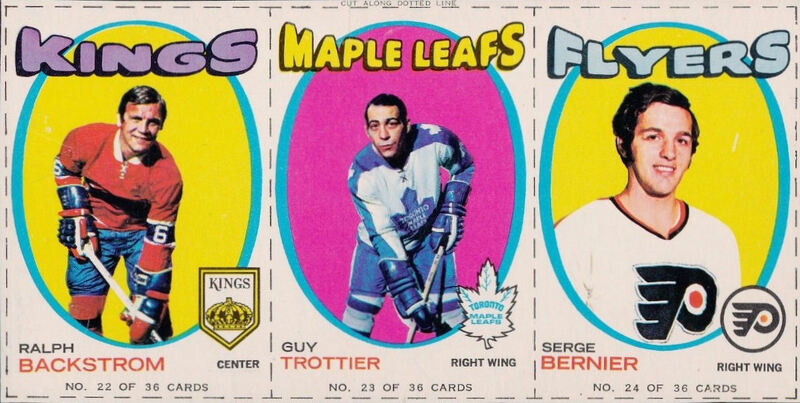 Unlike the US Baseball issues, where Topps was (sporadically at first) issuing secondary sets from the mid 1950's and tertiary sets by the mid 60's, it took until the early 1970's for the hockey market to see such wonders. Certainly the reason was economic. 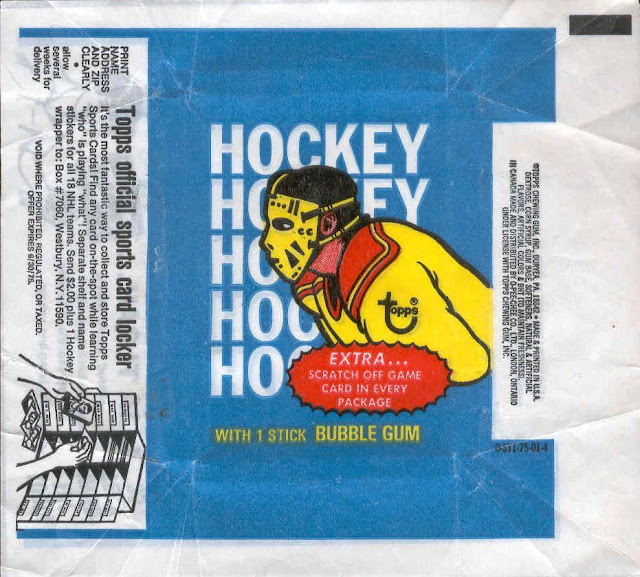 Their main hockey mad audience was primarily in Canada, with roughly ten to twelve percent of the population of the US. 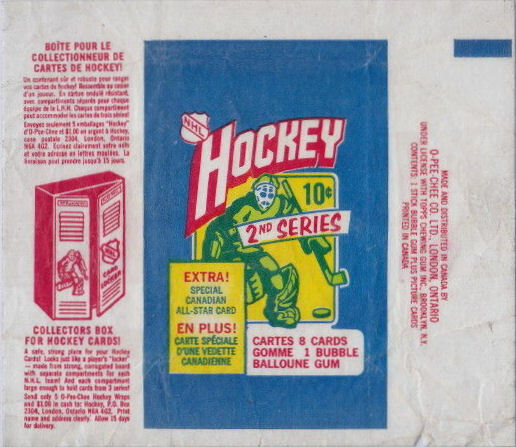 Now I'm sure interest was higher as far more kids watched and played (and lived and breathed) the game in Canada but realistically the market was probably about 20% at most when compared to how much baseball product was moved in both countries. So there wasn't a whole lot of dollars to be had and there was also a pretty weak exchange rate. The Bazooka cards are a bit smaller than the regular issue; the VHC Guide pegs them at 1 7/8" x 2 3/4" and the pictures remained the same. It's hard to find these without tape marks on the end cards as if they weren't difficult enough. I'm pretty sure that Serge Bernier is currently starring in The Americans alongside Keri Russell. 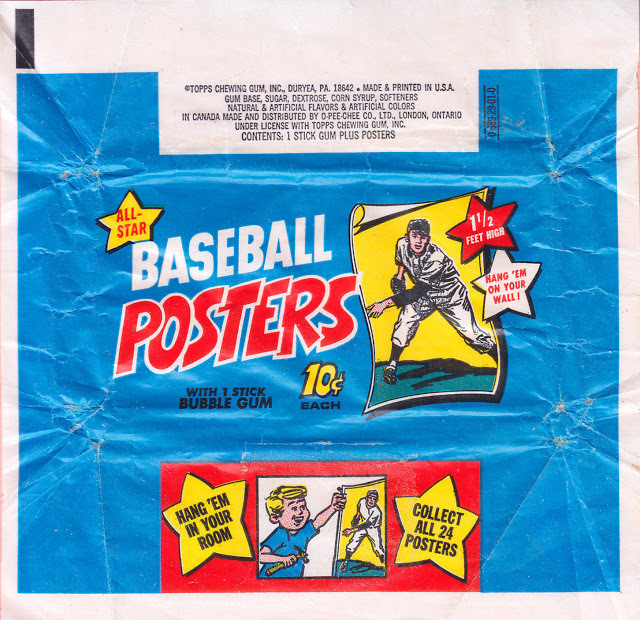 Very much in thrall of the 1973-74 Baseball Action Stickers, at least the cloth versions of those, you may notice the dimensions are a bit off. That's because they are a quarter inch short in both directions from standard size. 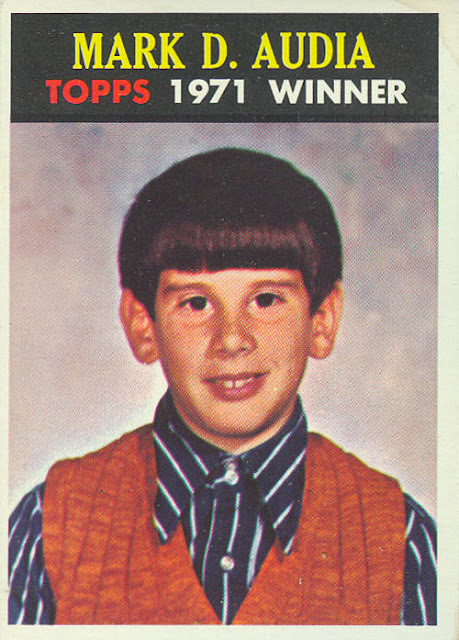 I have no idea why Topps chose to do that. 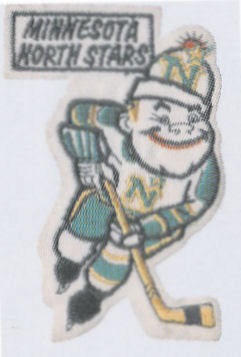 There are 19 large sticker subjects and 18 pennants (the NHL did not get its own pennant) and with mixing-and-matching 24 different stickers make up the full set. The early 70's Topps sticker glue bugaboo also presents itself rather messily. Topps would not really figure out a proper glue and cloth material ratio until the 1977 Cloth Baseball set was issued. 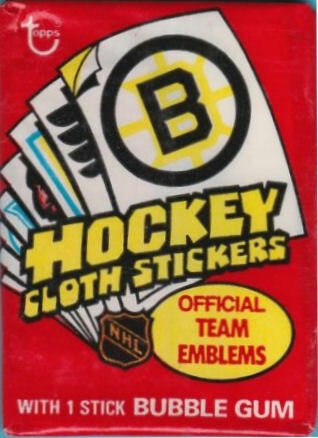 The pack features a Boston Bruins logo; odd since they had lost in the cup finals to the Flyers to conclude the 1973-74 NHL season. 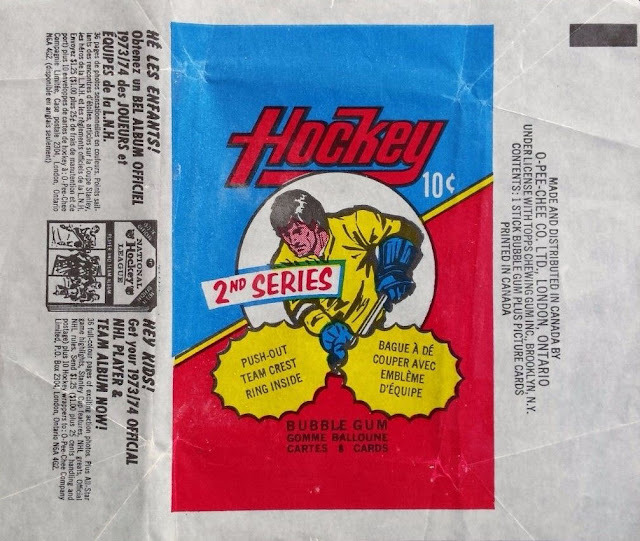 Maybe Topps only issued these in a select few cities; they are certainly hard to find, although I wouldn't call them scarce. Maybe Topps issued a checklist to show there were no WHA cards in the set. Of course, it also helped stiffen the pack. 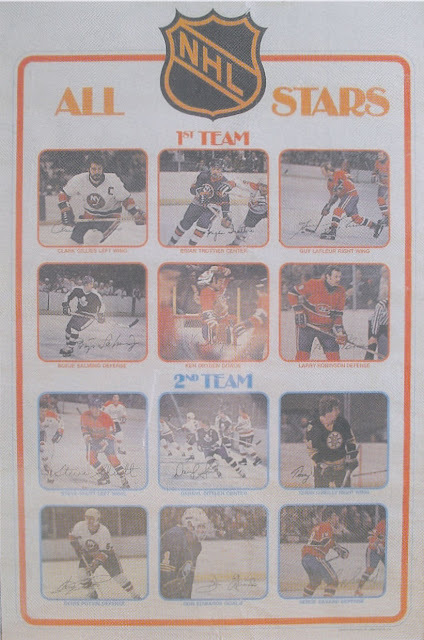 At 5" x 7", these were pretty big, weren't they? Back with a look at some hockey premiums next week. 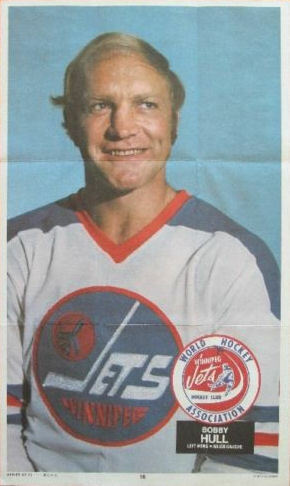 When the World Hockey Association came along in 1972, their team owners knew they had to make a big splash to compete with the expanding and increasingly robust National Hockey League and that they did, with the signing of Bobby Hull to a rich (by the standards of the times) contract with the Winnipeg Jets. 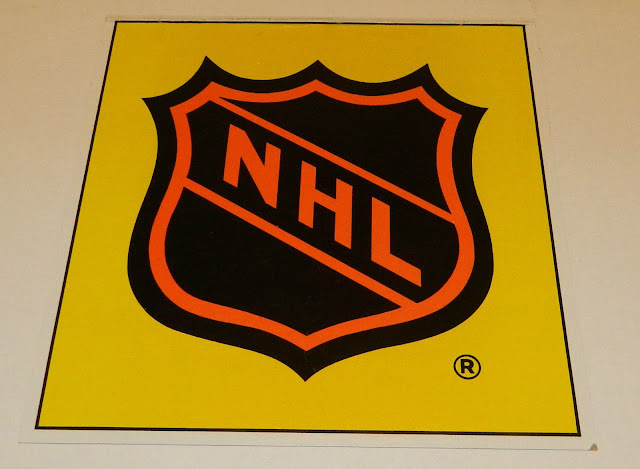 They also managed to lure another 66 NHL players away and after withstanding a series of lawsuits and largely penurious economic conditions, lasted seven tumultuous seasons, ultimately seeing four teams absorbed into the National Hockey League. 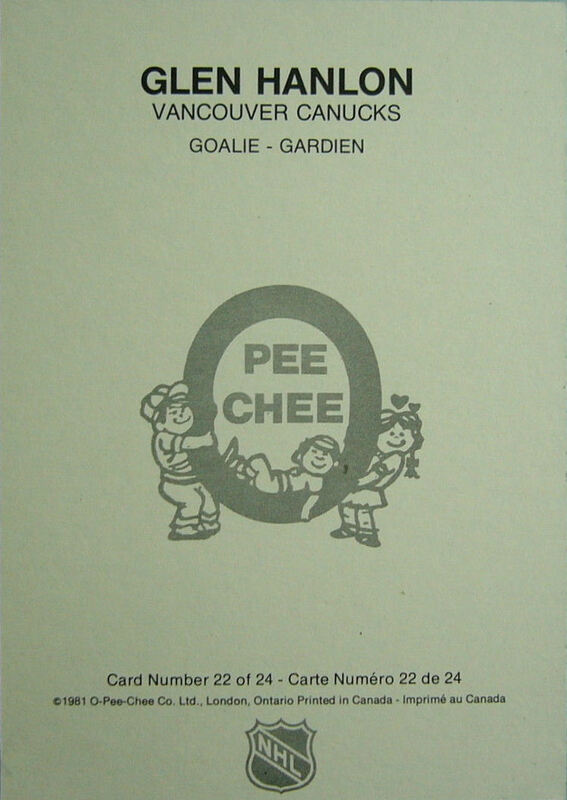 O-Pee-Chee got into the game right away by including 52 WHA players in their last series in 1972-73, including the aforementioned Golden Jet. 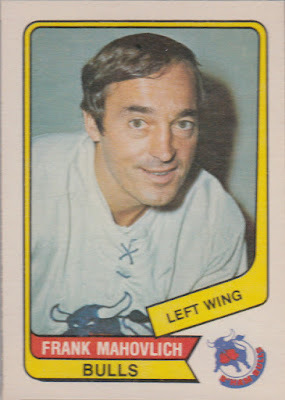 The 1973-74 OPC set did not include WHA players and it seems to me the NHL made it clear the two leagues were not to share pack space ever again. And if they didn't, they certainly should have! Posters measure about 7 1/2" x 12 1/2" according to Bobby Burrell and are on better stock than the NHL posters of two seasons prior. 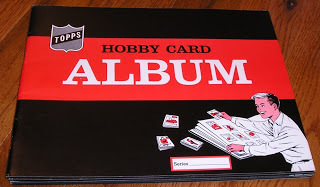 The lack of a card set would seemingly indicate there were legal wranglings occurring that prevented a standalone set of pasteboards being issued for the new league. 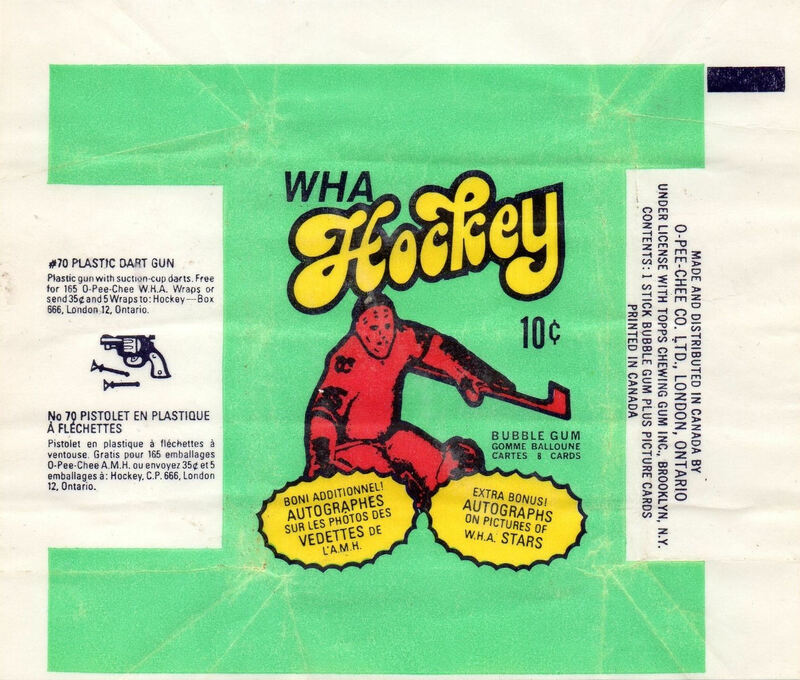 But Quaker managed a 50 card WHA cereal prize set so they may simply have stolen the puck away from the Topps/OPC juggernaut for a season. The autographs were the facsimile ones on the front of the cards. Big whoop. The licensing from Topps continued unabated though! 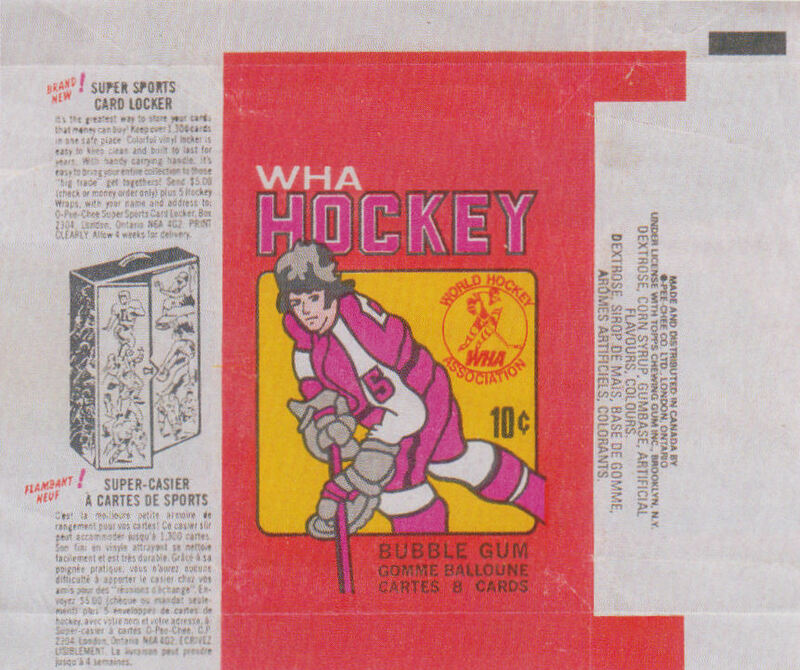 That card just screams 70's...so does the wrapper. 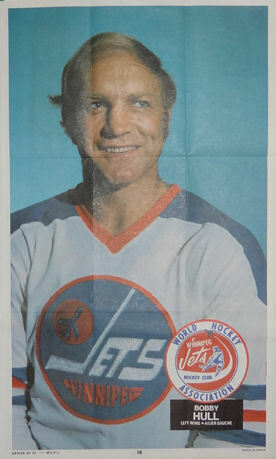 This one is from Friend o'the Archives Bobby Burrell's Vintage Hockey Collector Guide:. 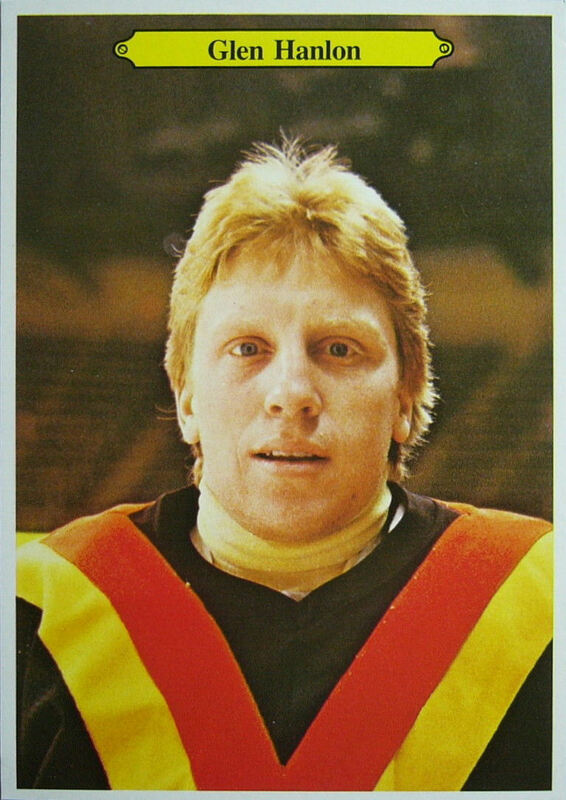 Go show his hockey forum some love too, eh? More of the same ol' same ol' in 1977-78, the last year of O-Pee-Chee's WHA issues. 132 cards that were not all that attractive unfortunately. Too bad they couldn't have issued one further set, they would likely have included Wayne Gretzky's rookie card if they had hung on. They did save the best for last though. 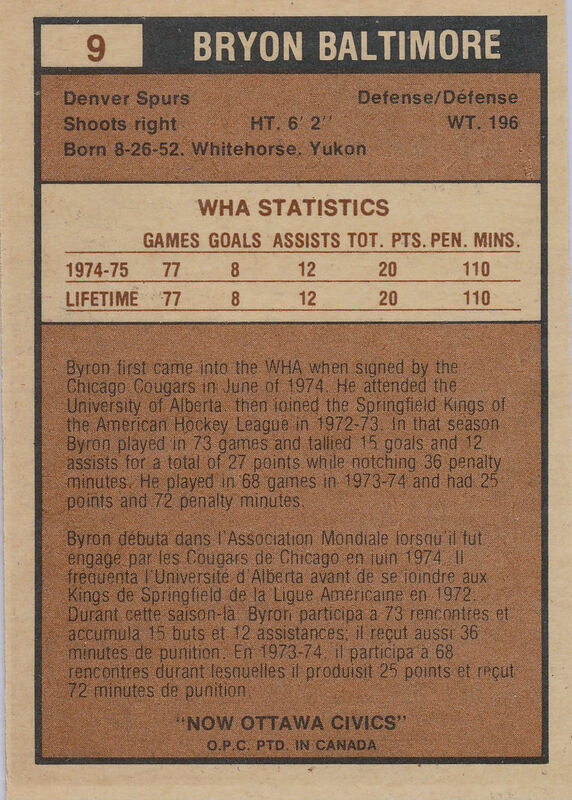 Gordie Howe scored his 1000th goal (between the NHL and WHA, including playoffs) on December 7, 1977 so O-Pee-Chee scrambled to include this card in the set, which was their #1 and also his regular card for the series. No inserts, fairly blah designs but you know what, OPC documented the WHA as well as any other source, if not even surpassing them. Bien joue!